Cuphead has been a huge hit for Studio MDHR and Microsoft. 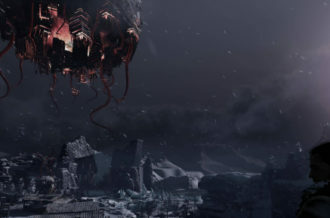 The platformer with vintage style gained many fans since its release. 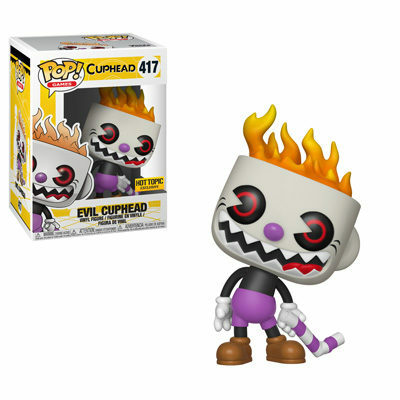 Now, everyone can look forward to even more Funko products to fit right in with their collections. 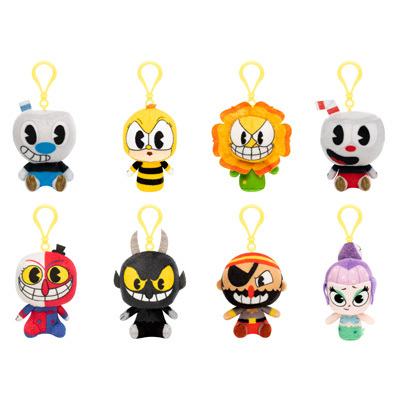 A number of miniature blindbag plush keychains feature Cagney Carnation, Mugman, Beppi the Clown and more. 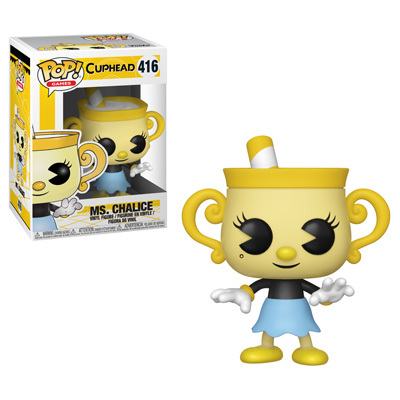 Larger plush dolls of them are also coming out with Ms. Chalice only available at GameStop. 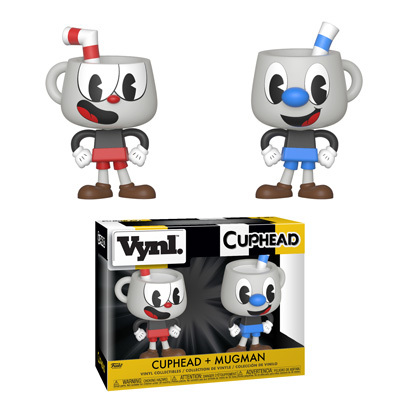 A Vinyl pair of Cuphead and Mugman come packed together. 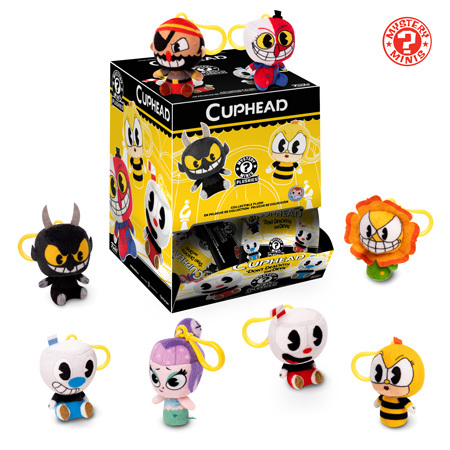 Several Pop! 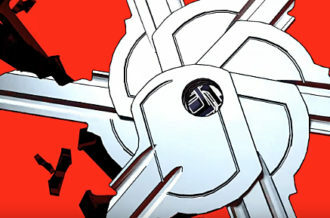 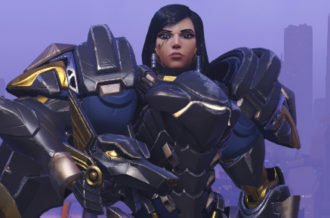 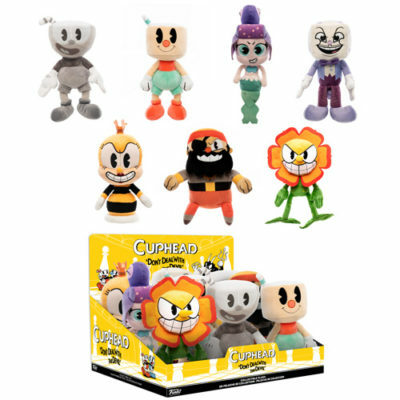 figures are on the way as well. 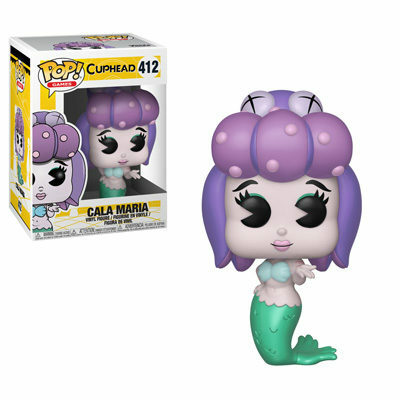 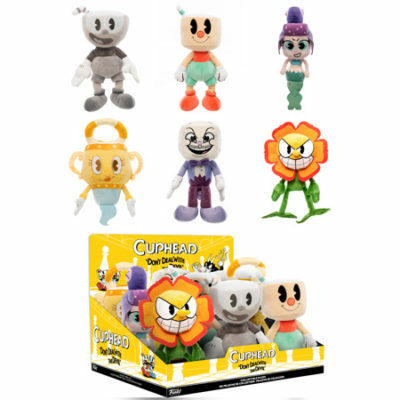 Aeroplane Cuphead, Cala Maria, Cuppet, Sally Stageplay and Ms. Chalice are announced. 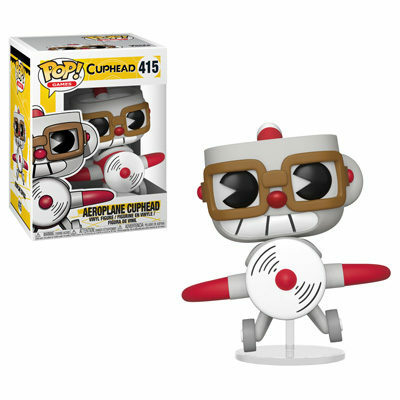 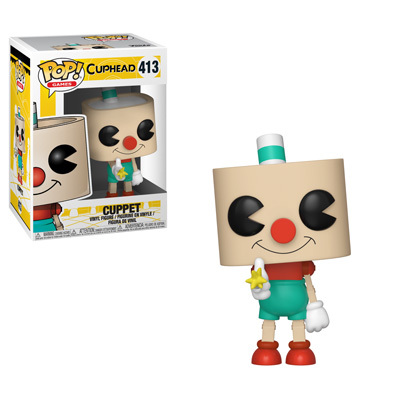 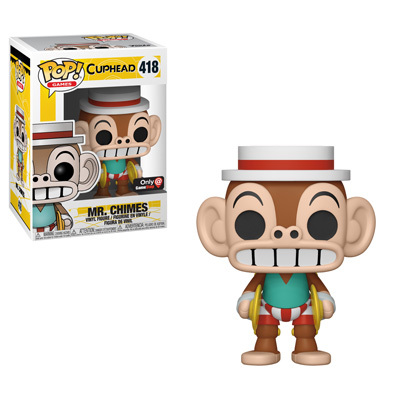 Then, find Mr. Chimes at GameStop and Evil Cuphead in Hot Topic. 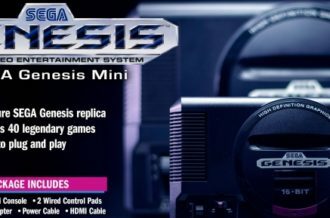 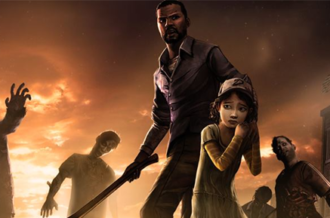 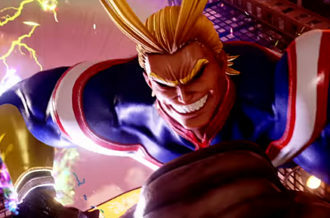 Everything is scheduled to release this Fall. Check them out below and look forward to the Delicious Last Course content coming next year.